The announcement that the Institute of Family Law Arbitrators (IFLA) has launched a Family Law Arbitration Children Scheme is another positive step forward in settling family disputes out of court. 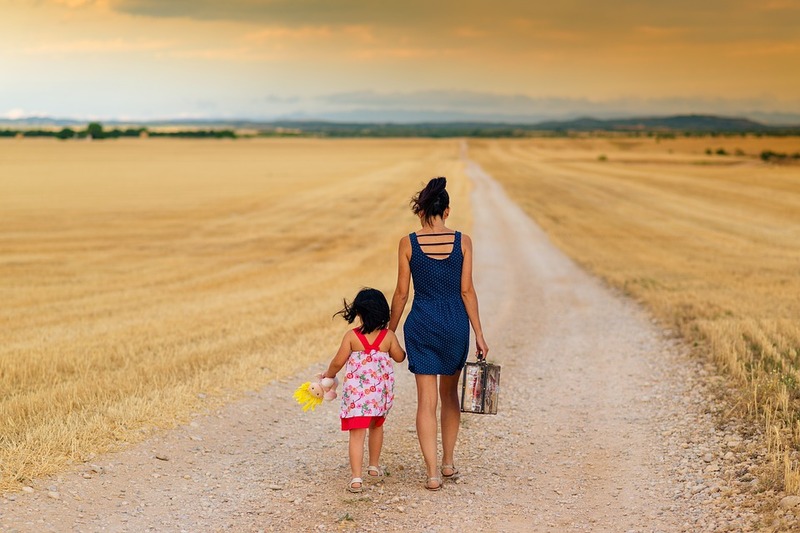 This form of arbitration will cover issues relating to where children should live, how much time they should spend with each parent – as well as resolving relocation issues in England and Wales. The arbitrator will be an experienced family lawyer who will remain in the case from start to finish – enabling them to get to know the parties and understand more about the children and the issues. As a firm whose ethos is to always ensure the best outcomes for children, I welcome the fact that couples can now choose to settle their differences on parental responsibility confidentially and comfortably. Most importantly, it presents the opportunity to minimise conflict in an area that can be stressful, tense and highly-charged. The latest development is an extension of the Family law arbitration scheme which was launched in 2012 to resolve differences on financial and property matters more speedily, privately and cost-effectively. Jones Myers founder, Peter Jones was among the first arbitrators in the country, when it was introduced to avoid the trauma of daunting, lengthy, expensive court battles, which can also be highly public. With arbitration, the press is barred from hearings, which are arranged at clients’ convenience, at comfortable venues, where a family arbitrator rules on who should have what. Just like a judge, the arbitrator bases their decision on relevant facts and evidence – taking into account the views of both parties. The award is final and binding on both parties. For more information on the arbitration process, visit our blog which provides answers to frequently asked questions on arbitration. Jones Myers family lawyers are members of Resolution – professionals committed to the constructive resolution of family disputes. All follow a code of practice that promotes a non-confrontational approach to family issues.